Sakura Haruno, or rather cherry blossom is a wonderful name given to the third member of Team 7. Sakura is known for her strong abilities able to crush rocks and skulls. Her healing abilities are also second to none as she was even capable of healing Naruto by pumping his hurt manually. 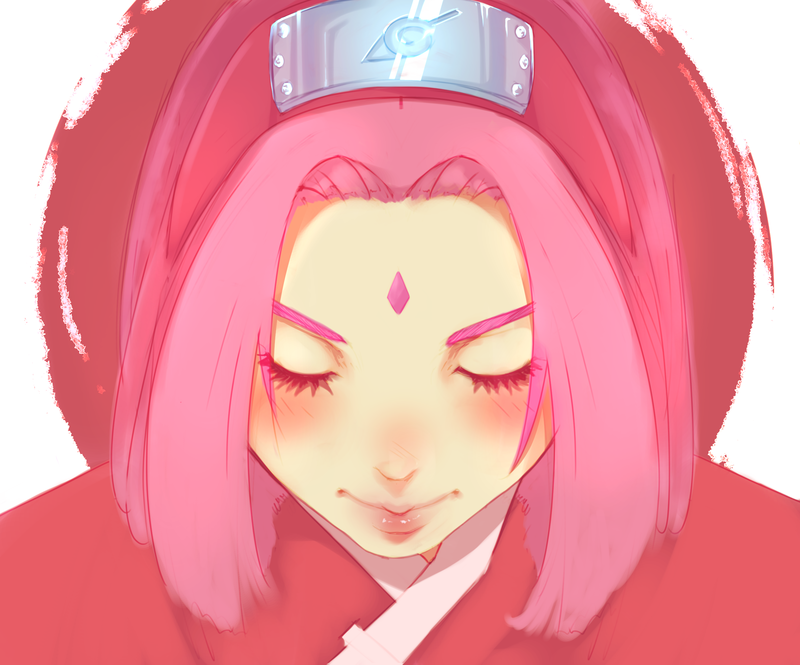 This fantastic and unique of Sakura Haruno was done by HDDRAW. If you like this image of her, you will be surprised to see all the other amazing fan art they’ve drawn on their profile. 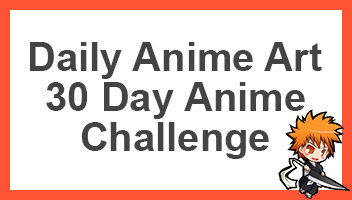 Furthermore, if you are a fan of her, be sure to share this with other fans of the anime, manga and the character. His art style is really cool, and I like this coloring in particular. It really does give the cherry blossom vibe!